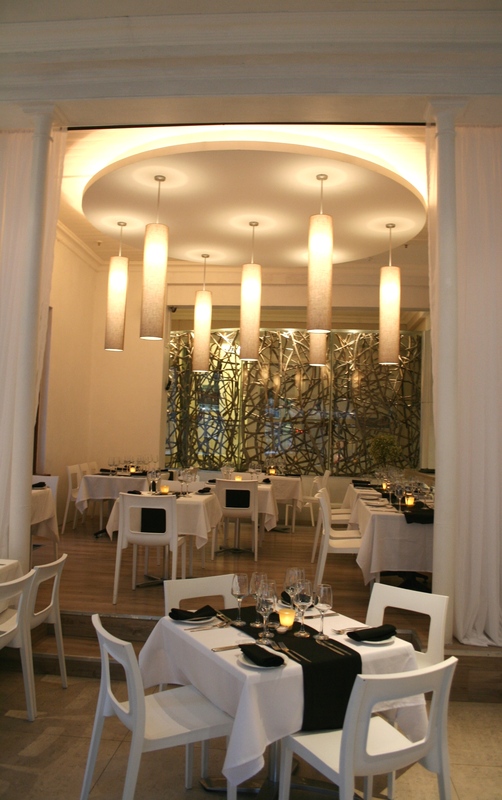 This relatively new restaurant (open since June 2011) has already achieved a great reputation amongst Cape Town lovers. 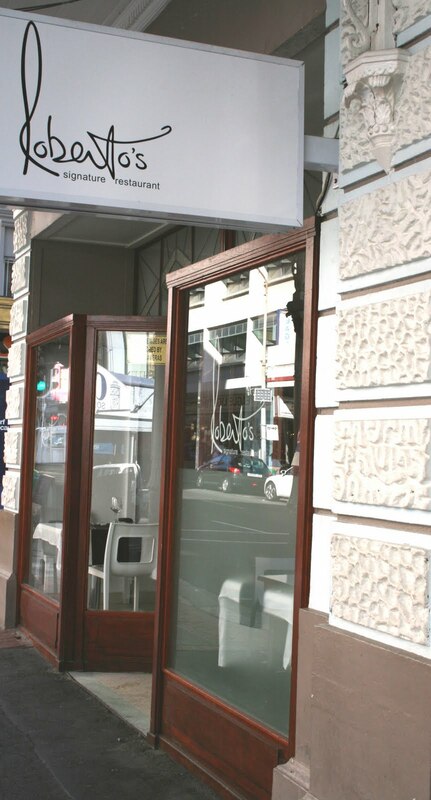 Situated on Cape Town’s historical Long Street, Roberto’s brought exactly what this busy street (full of bars and nightclubs) needed: a simple, good restaurant that offers quality food for a good price. All of this thanks to Executive Chef Roberto de Carvalho. After being sous-chef and chef at several 4- and 5 star hotels throughout Cape Town, he decided to open up his own restaurant. A wise decision. 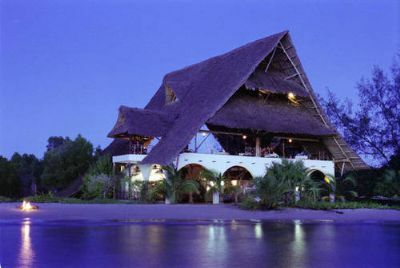 Roberto combines Portuguese and Mediterranean with a South African touch. OK, it might not really speak to your imagination just yet, but wait for the tomato mozzarella crostini, or the Piri Piri chicken to arrive at your table and you know what we’re talking about. Oh, and save some room for dessert. The perfect mix of style, affordability and high-class, without being pretentious. 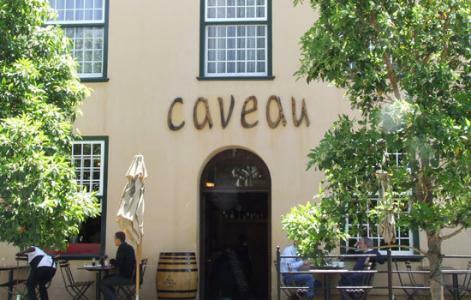 When in Cape Town, don’t leave before you’ve had a memorable evening at Caveau. 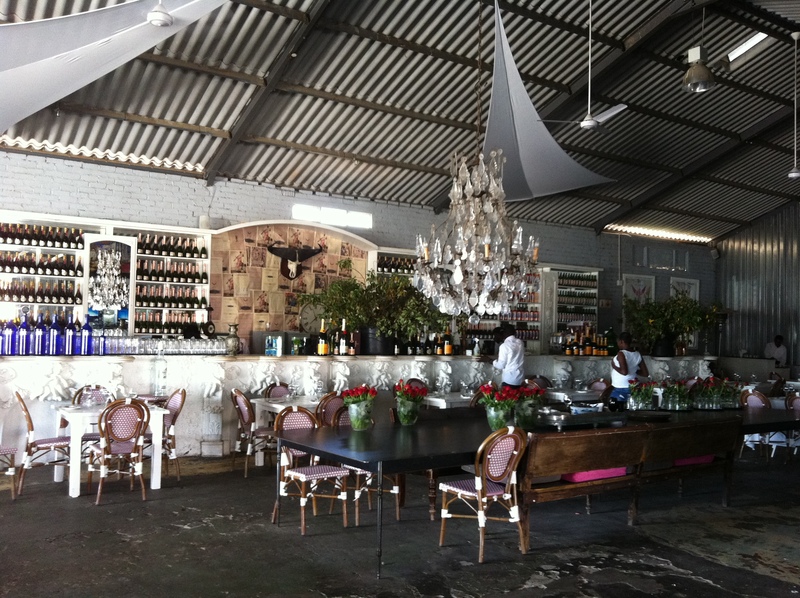 Situated in the antique cellars of the famous Heritage Square building is this wine bar slash deli. 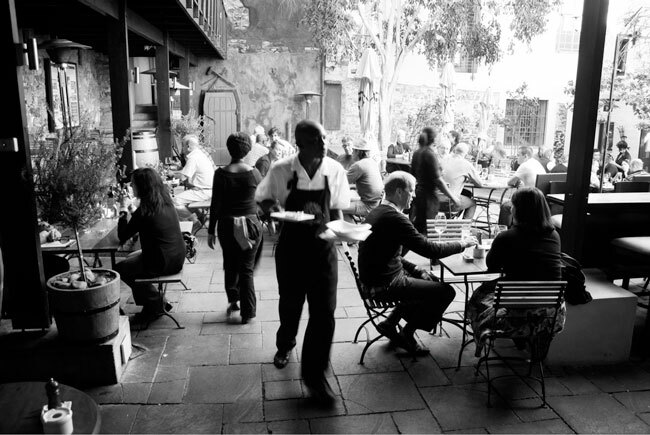 Now you don’t need to drive 40 minutes out of town to learn about South Africa’s wine route; you just book a table at Caveau. 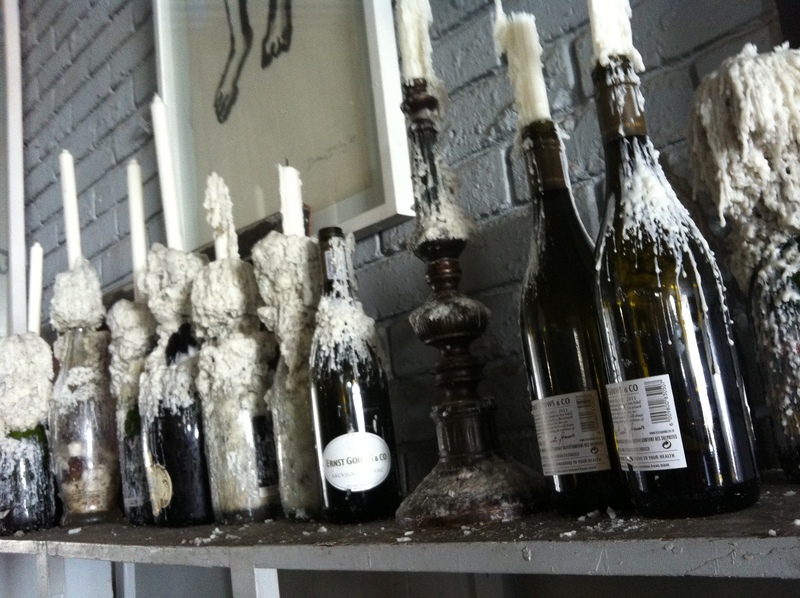 Caveau’s wine list allows guests to enjoy some of the finest selections from the Cape wine route. Caveau will assist you in making the right choice. ‘Wine is made te be enjoyed, not to confuse people’, is what they say. Caveau is open for all three meals of the day, although if you have to choose we would highly recommend dinner. Be prepared to arrive hungry! The beef cubes, lamb samoosa’s with tzaziki and prawn tempura are to die for.